Salmonella Contamination Found in America’s Favorite Breakfast Food! A common marketing slogan used by cereal brands promotes breakfast as the most important meal of the day, but before you reach for that box of delicious Kellogg’s Honey Smack cereal or a bowl of pre-cut honeydew melons, you might want to check your newsfeed because there’s a new salmonella outbreak on the loose – and it’s hidden in your favorite breakfast foods. 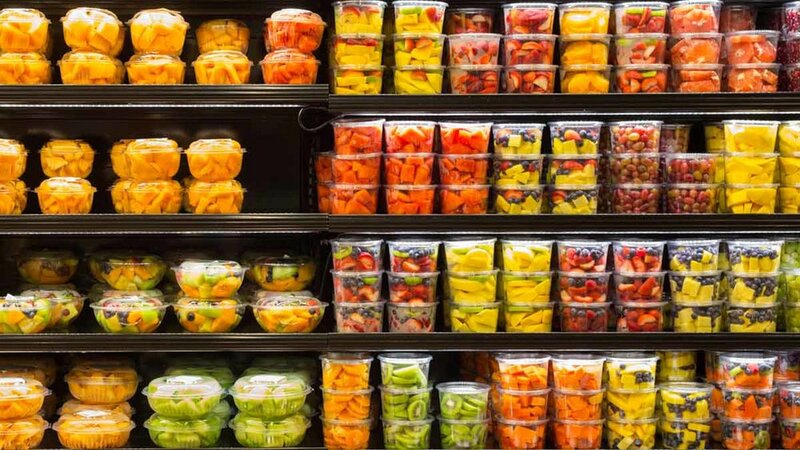 Last week, federal officials announced that a salmonella outbreak linked to pre-cut fruits has sickened dozens of Americans with food poisoning in 23 different states, leading to a mass recall of pre-cut melon varieties which are suspected to contain the contaminant. 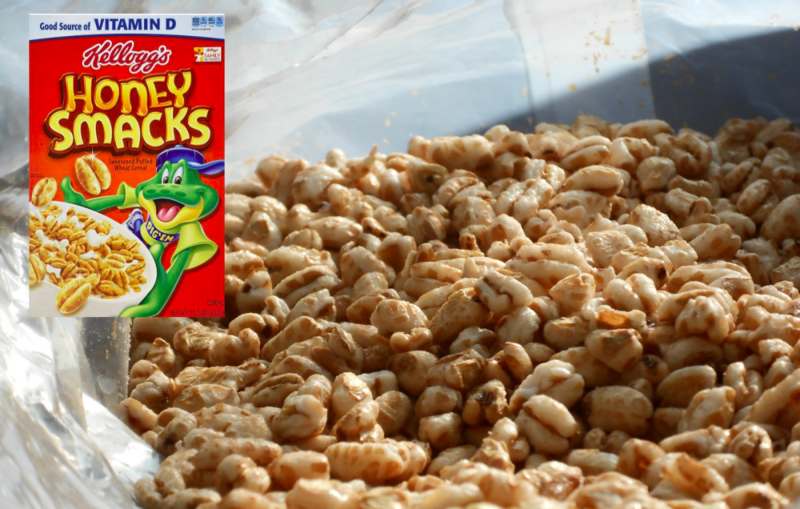 Now the epidemic has expanded to Kellogg’s Honey Smacks cereal in another multi-state outbreak, affecting a total of 73 people from 31 states so far. According to Centers of Disease Control and Prevention’s statement released on Thursday, 24 people suffered from severe food poisoning symptoms and were hospitalized, although, no deaths were reported. Consumers are advised to check the expiry dates on their Honey Smack cereal boxes, and any 15.3-ounce or 23-ounce packs with the expiry dates between June 14, 2018 and June 14, 2019 must be thrown away or sent back to the company. All containers storing the contaminated cereal must be discarded or washed thoroughly before using again, the agency cautioned. Kellogg Co immediately recalled more than 1.3 million affected cereal boxes from over 30 states on Thursday to prevent the contamination from spreading any further. Food and Drug Administration also released a statement assuring that it is working with Kellogg to remove affected food products from the marketplace as soon as possible. FDA advised the cereal company to contact all retailers that carry its products and ask them to put up caution signs on cereal aisles informing consumers about the Honey Smack recall. Meanwhile, health regulators have begun a thorough investigation to find out how salmonella contamination spread to dry cereal products. Kellogg disclosed that most of its cereals are made by third-party manufacturers who have been contacted immediately by CDC and FDA for factory inspection. Last month, pre-cut melon varieties including honeydew, cantaloupe and other mixed fruit packs caused a massive salmonella outbreak, making more than 60 people sick with the disease. The pre-cut fruits were tracked to a company called Caito Foods which runs a plant in Indianapolis. Almost 31 people were hospitalized after consuming the contaminated fruits. A host of big supermarket names including Costco. Trader Joe’s, Walgreens, Whole Foods and Walmart sold products from Caito foods under different names. All fresh fruit products suspected of contamination were immediately removed from the shelves and sent back to the production company. FDA also released a list of all the products which may carry the risk of contamination on their website along with the names of retailers that sell them. 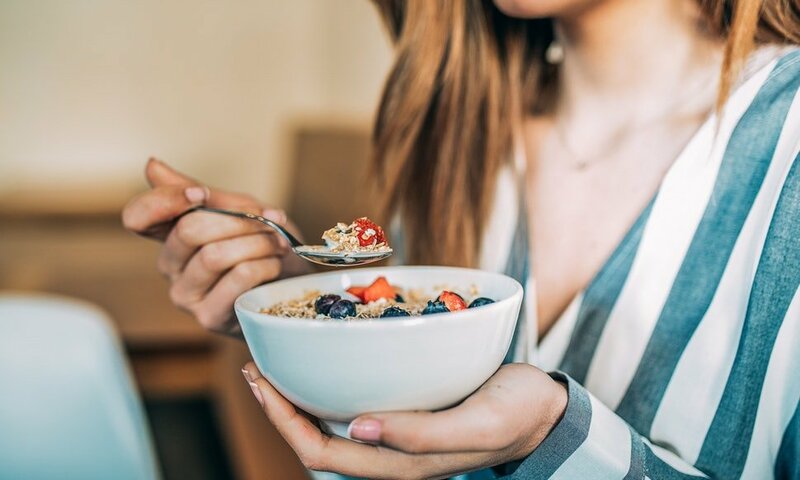 Over the past, salmonella contamination has mostly been discovered in fresh foods including eggs, chicken salads and fruits, but finding the disease-causing bacteria in dry packaged foods like cereals is quite unusual. Kellogg issued a public apology on Thursday for putting its consumers’ health in danger and said that anyone who sends the affected cereal product back to the company will get a full refund. The cereal maker sells products not only in the United States but also in Saipan, Guam, Mexico, Costa Rica, Tahiti, the Caribbean and Guatemala. The company hasn’t revealed any plans to investigate whether any of the contaminated cereal boxes have been sold outside the country. Almost 1.2 million Americans are affected by salmonellosis – a disease caused by Salmonella – every year, according to an estimate by CDC. The illness is caused between 12 and 72 hours after ingesting the contaminant and can lead to symptoms like fever, cramps, diarrhea and vomiting which can last up to a week. In some cases, the symptoms become too severe and require hospitalization. Almost 23,000 people are hospitalized every year and an average of 450 deaths are reported due to this disease. Serious complications can be avoided if medical treatment is provided in time. Elderly and children are at the greatest risk of developing severe infections due to weaker immune system.